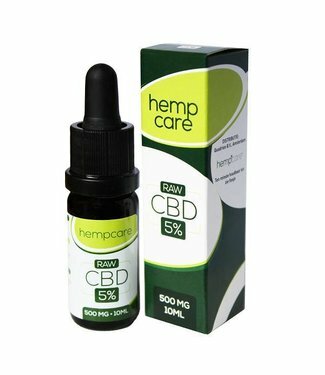 The CBD Oil in our webshop is always from trusted producers who guarantee the quality and natural origin of their products. This is also the motivation of Hempcare. Honest and natural products, as nature intended. 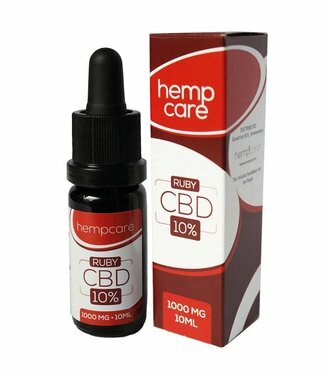 Hempcare products are always made with raw CBD or full-Spectrum CBD. As a result, in addition to the different cannabinoids that occur in the hemp plant and the terpenes are preserved. The extract Hempcare uses is only of the best quality. You want a safe oil with the important ingredients intact. Hempcare meets the strict requirements of Dutch legislation during production and is far below the maximum THC standard. The Raw CBD products are only made with CBD extract from the first cold pressing which is always the purest. 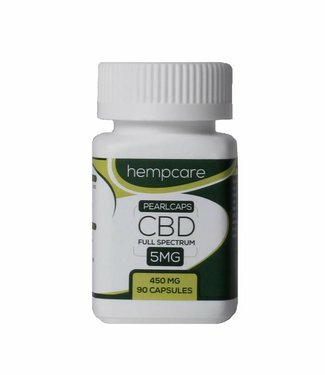 The full spectrum CBD products are made from the purest hemp extract that is available. 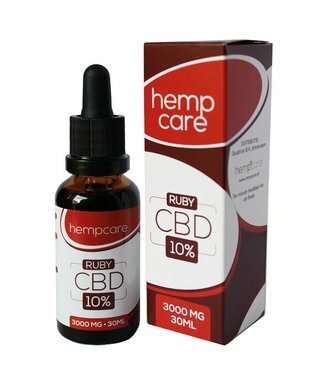 Hempcare produces the most reliable CBD oil available on Dutch soil!